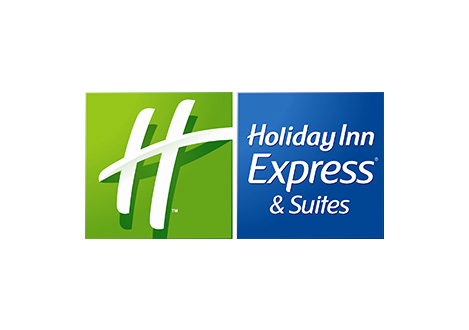 Adjacent to Camp Creek Marketplace and only 15 minutes from downtown Atlanta, the Holiday Inn Express & Suites Atlanta Airport West - Camp Creek hotel is the perfect place for business and leisure travelers. In addition to a boutique style, we offer services like a free, 24-hour airport shuttle and an airline flight display screen in our hotel's facility. In Atlanta, GA, corporations such as Chick-Fil-A and Delta are just minutes from our location, and if you need to hold meetings with business clients, we have two event rooms that accommodate up to 150 guests. While you look for hotels near Atlanta airport. 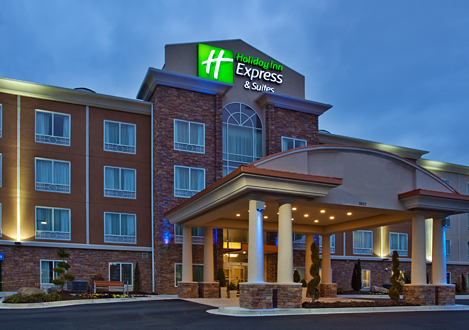 Welcome to the brand new Holiday Inn Express Brookhollow! You’ll find comfort and modern luxury at one of the most convenient locations in Houston. Contemporary hospitality and Houston excitement are waiting for you. Located just minutes from Downtown Houston, the Galleria and the Energy Corridor. 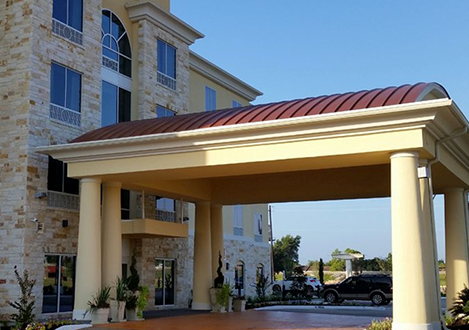 The hotel is conveniently accessible off US Highway 290 and Beltway 8 and offers additional ease to access Highway 249 and I-45. Ideal for business, enjoy close proximity to a wealth of corporations including Baker Hughes, BP, Caterpillar, Sandvik Construction and many more. Meet smart in our available conference room designed to provide a productive meeting or social function. 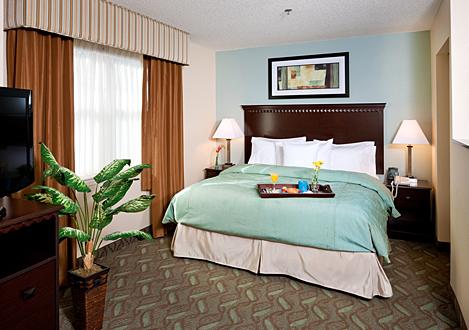 You will find all you need to relax and stay productive in our Houston hotel. Welcome to the new Homewood Suites by Hilton Boston / Andover! Our all-suite, Andover hotel in the heart of the Merrimack Valley is perfect for short and extended stay accommodations and is designed to make you feel at home while you enjoy the Boston and southern New Hampshire areas. The Magnolia Bay Jonesboro is a hotel with easy access off I-75, Ex. 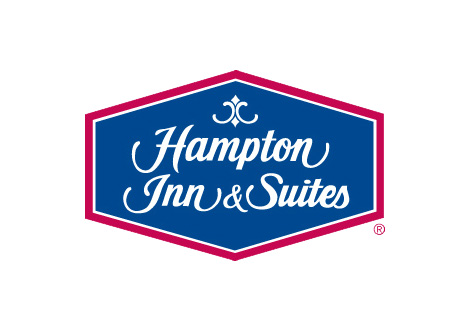 235 (1 mile on Tara Blvd-hotel on your left, behind carwash) We are 6 miles from the Atlanta Hartsfield Airport, 13 miles from the Atlanta Motor Speedway and 12 miles from downtown Atlanta. 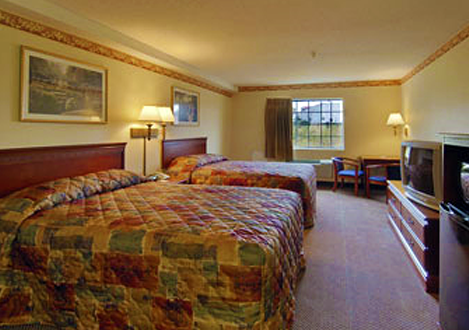 The Magnolia Bay Jonesboro offers all our guests pillowtop beds, FREE Wired Hi-Speed and Microfridges in all rooms. In addition, Complimentary Extended Continental Breakfast and an Outdoor Pool. Ask us about our Jacuzzi Suites and our King and Two Bed Suites with Sleeper Sofas. 2012 Integrated Hotel Solutions Inc. All Rights Reserved.